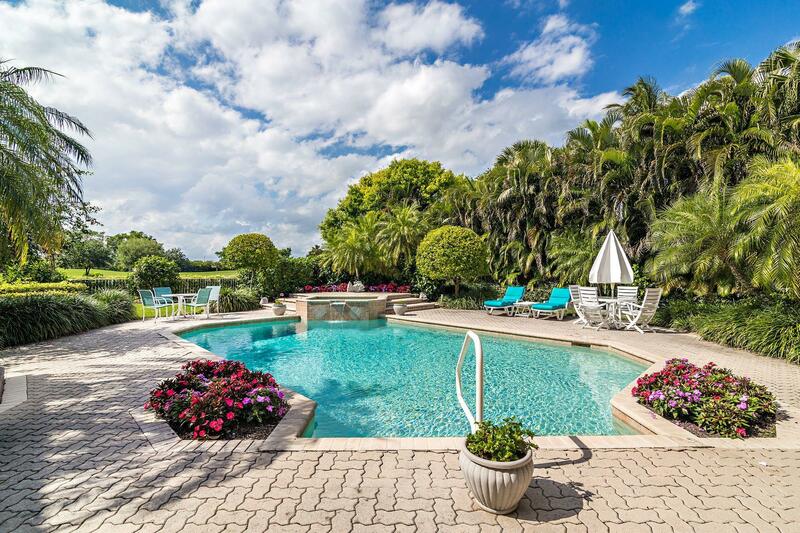 GRAND ESTATE HOME ON NEARLY 1/2 ACRE. 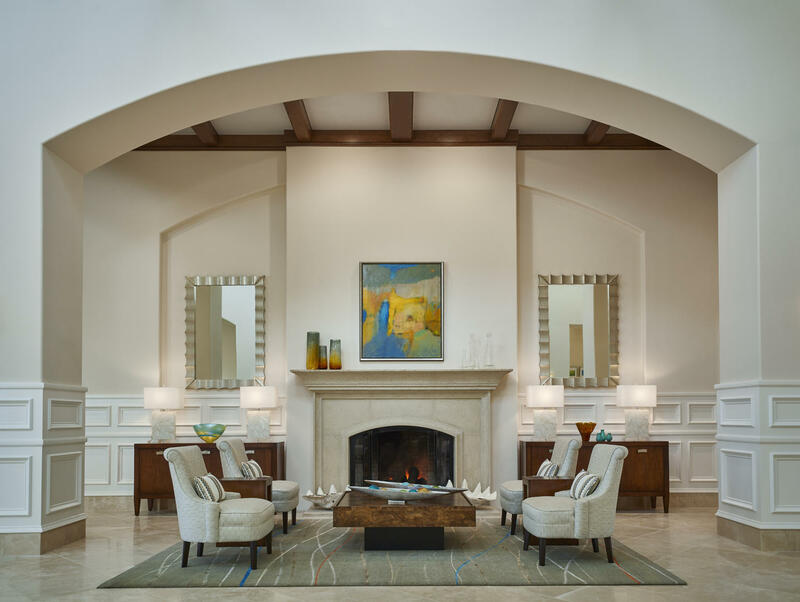 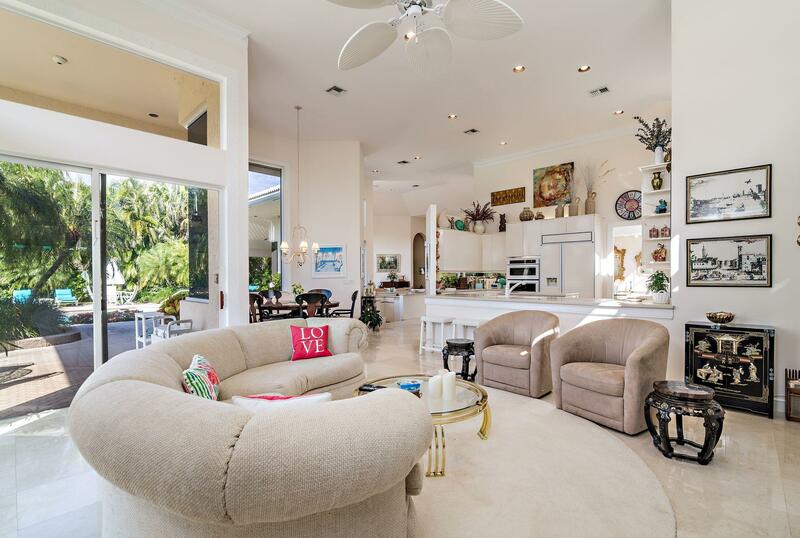 INCREDIBLE OPEN FLOOR PLAN WITH HIGH CEILINGS IN ALL LIVING AREAS. 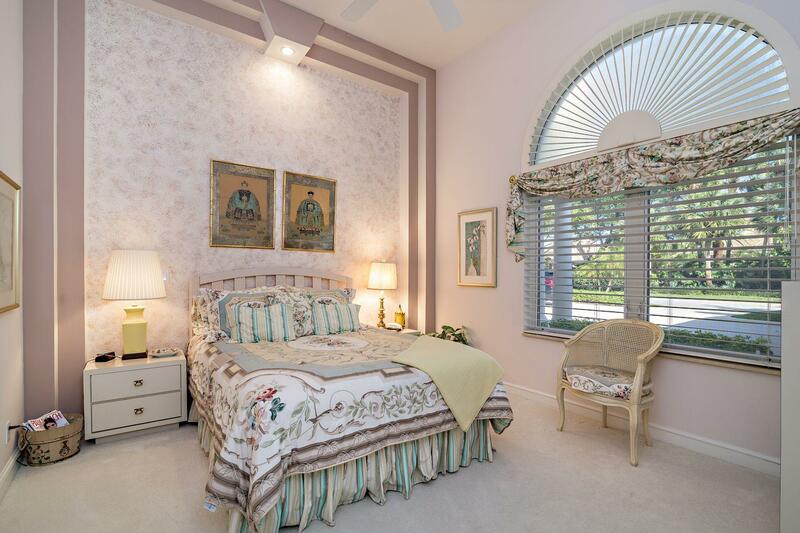 WINDOWS GALORE, CREATING BEAUTIFUL NATURAL LIGHT. 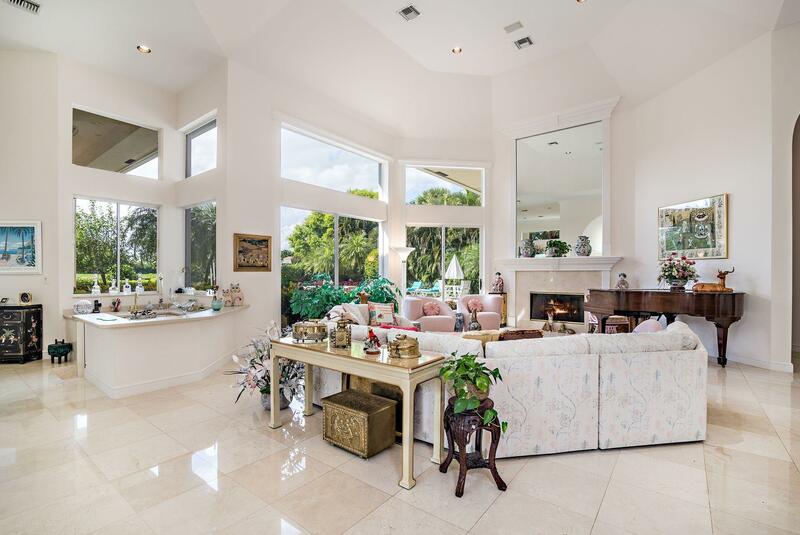 MARBLE FLOORS THROUGHOUT THE LIVING AREAS. 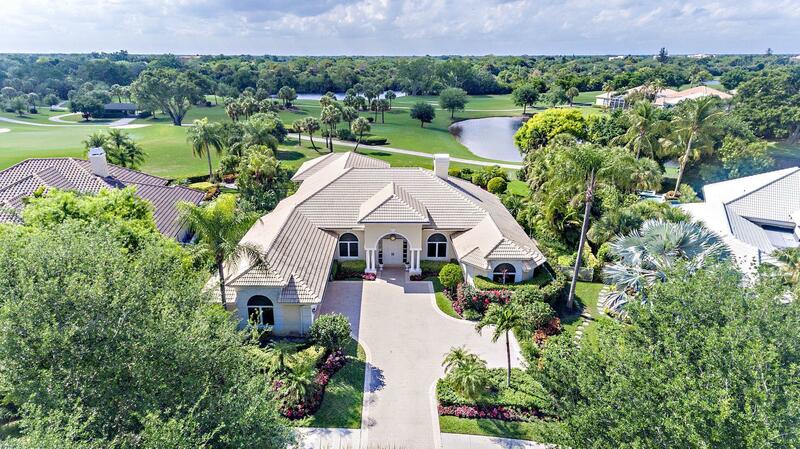 STUNNING OUTDOOR VIEWS FROM ALMOST EVERY ROOM. 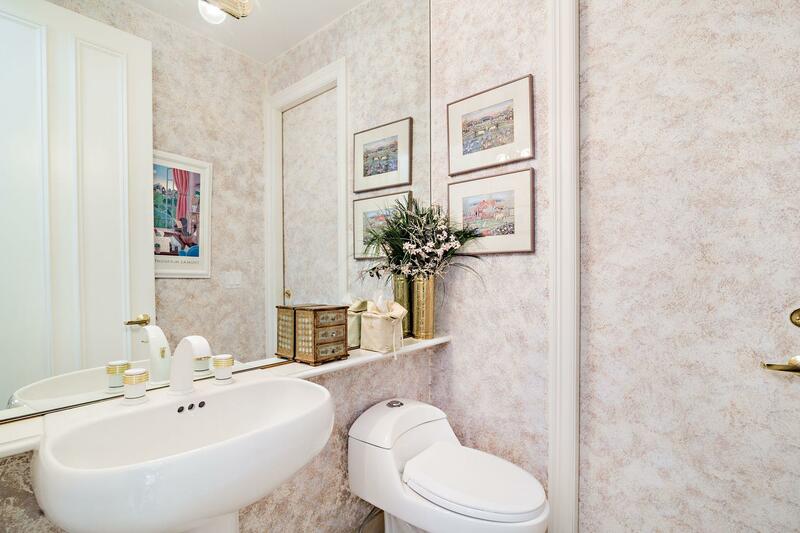 ALL ROOMS ARE SUPER GENEROUS IN SIZE. 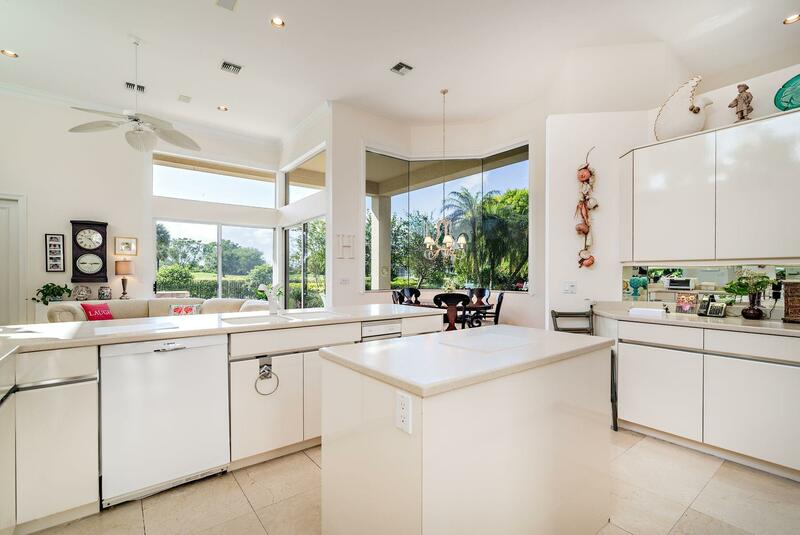 LARGE KITCHEN W/NEUTRAL CABINETRY AND COUNTER-TOPS, LOADS OF STORAGE, DOUBLE OVEN & OPEN TO FAMILY ROOM & OUTDOOR LIVING AREA. 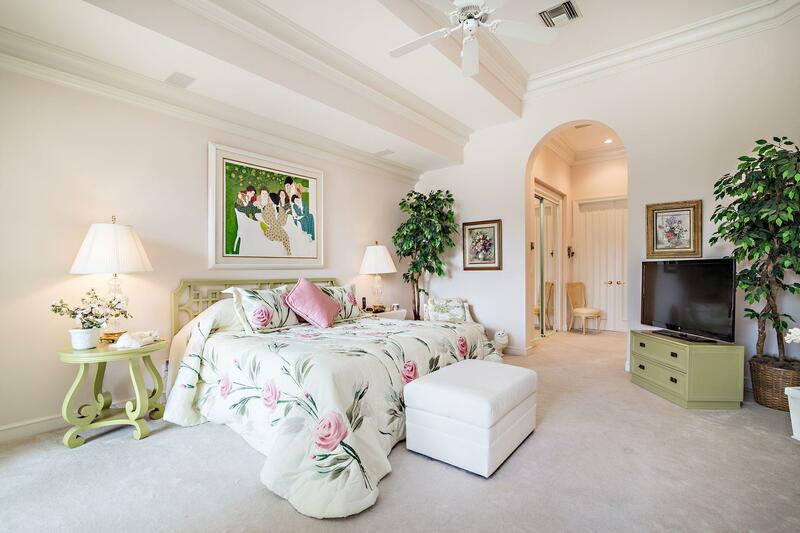 MASTER SUITE IS GRAND W/DOUBLE DOOR ENTRY, A SITTING AREA & WALK-IN CLOSETS. 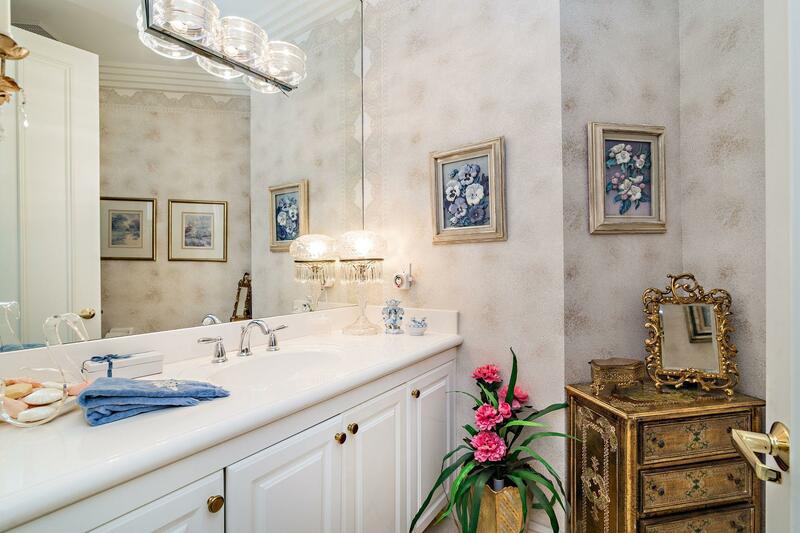 MASTER BATH IS ALL MARBLE W/DOUBLE SINKS & SEPARATE TUB & SHOWER. 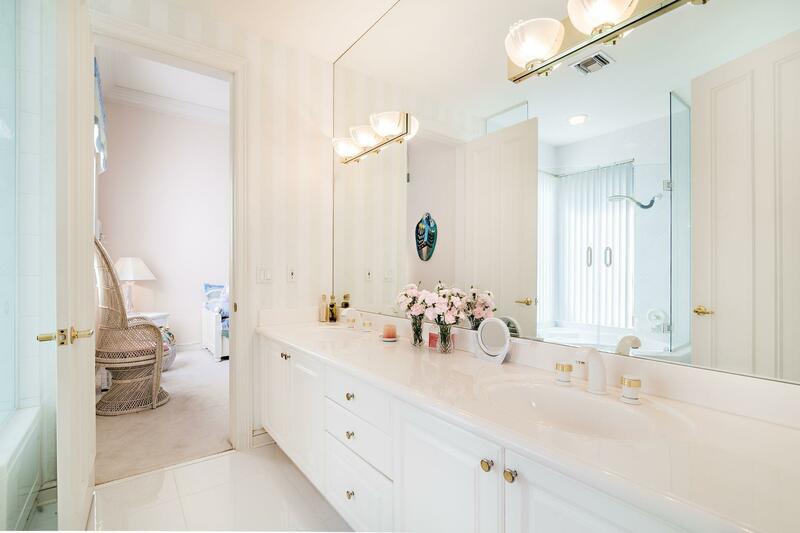 TWO GUEST SUITES SHARE A JACK-N-JILL BATHROOM ONE GUEST SUITE W/ENSUITE BATHROOM. 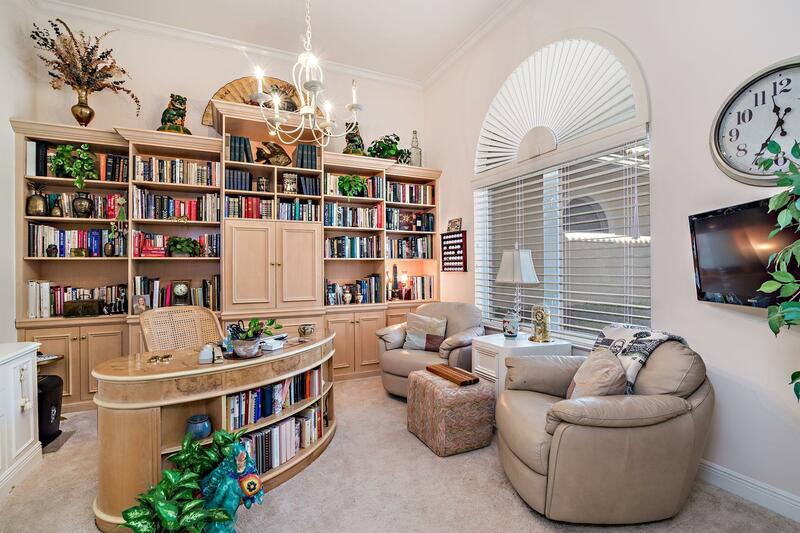 SPACIOUS STUDY/OFFICE W/BUILT-INS. 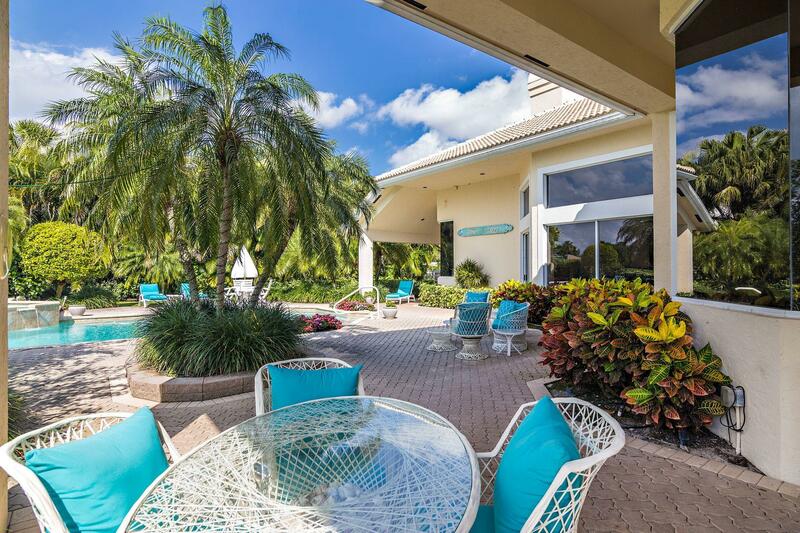 OUTDOOR LIVING AREA IS SIMPLY SPECTACULAR. 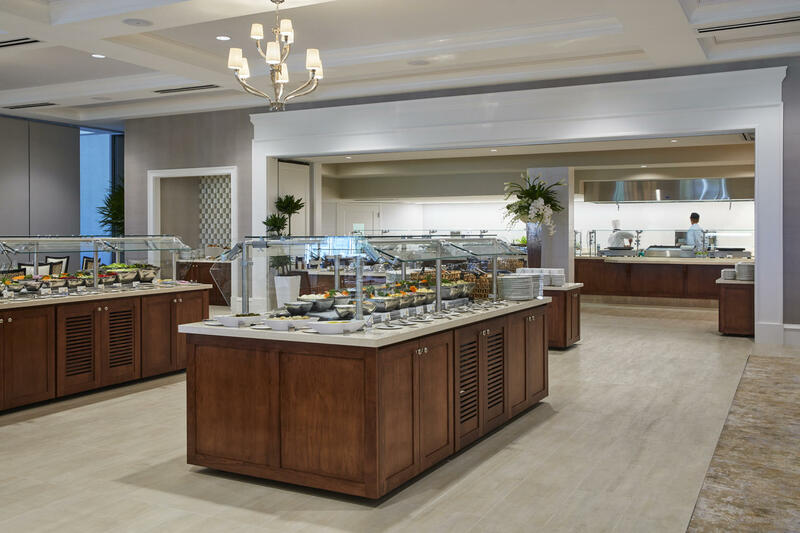 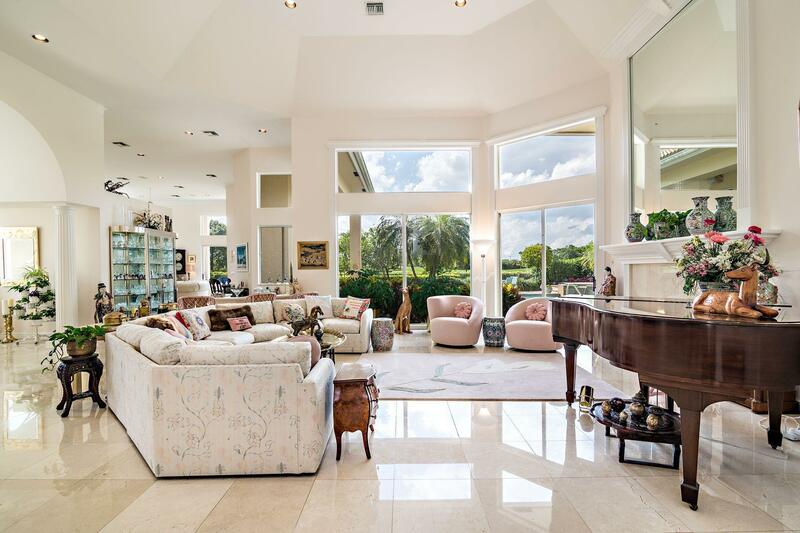 HUGE ENTERTAINING AREAS. 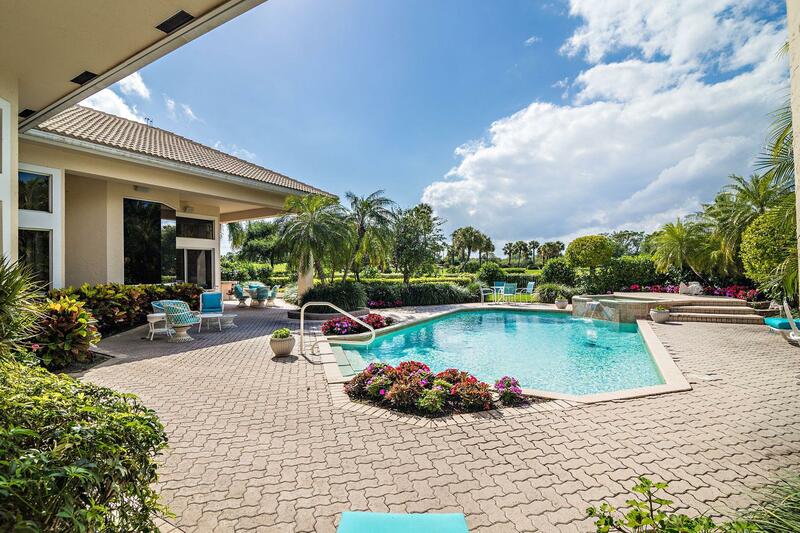 TWO COVERED PATIOS & PLENTY OF ROOM FOR POOLSIDE LOUNGING. 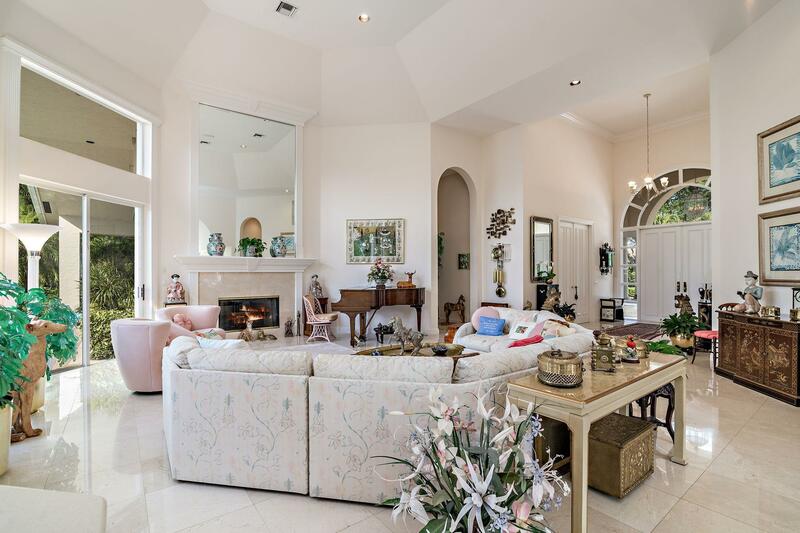 62 Saint George Place located in Palm Beach Gardens, FL is a single family home with 4 bedrooms, 3 full baths and 2 half baths.The Home at 62 Saint George Place was built in 1994 in Ballenisles and offers a 3 car garage. 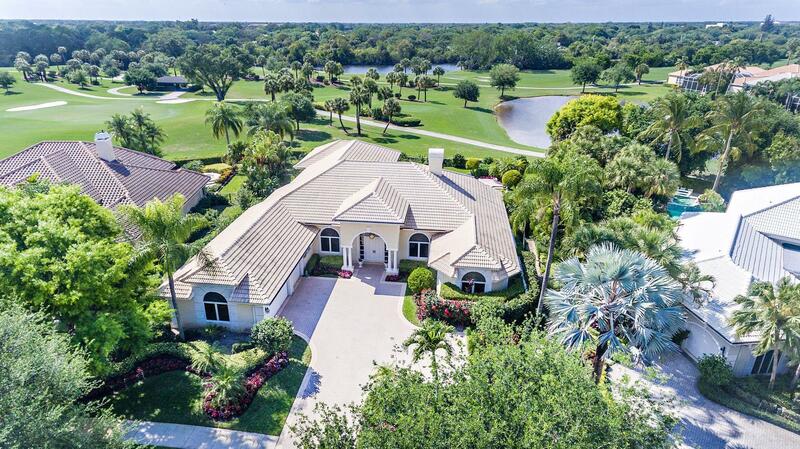 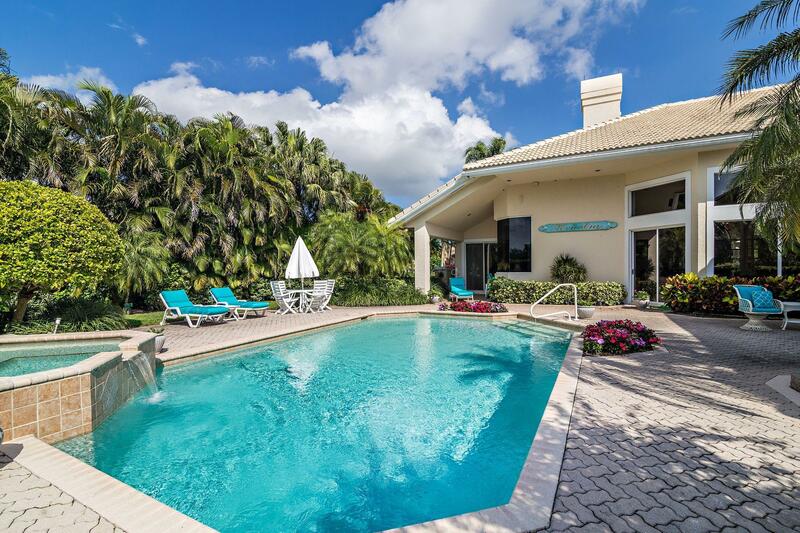 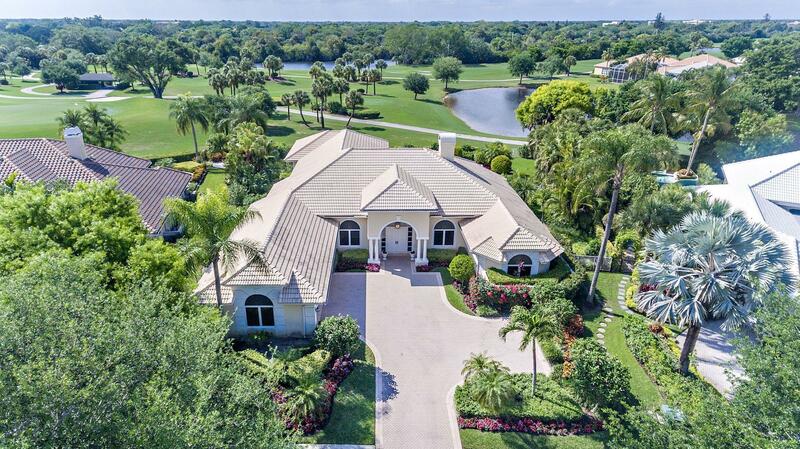 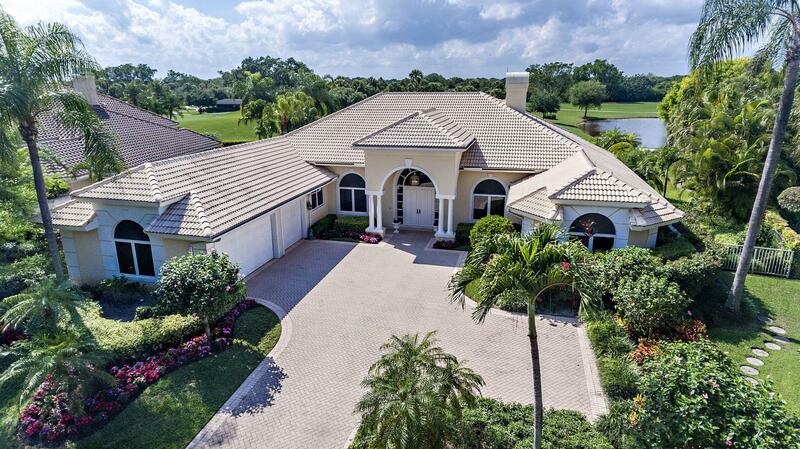 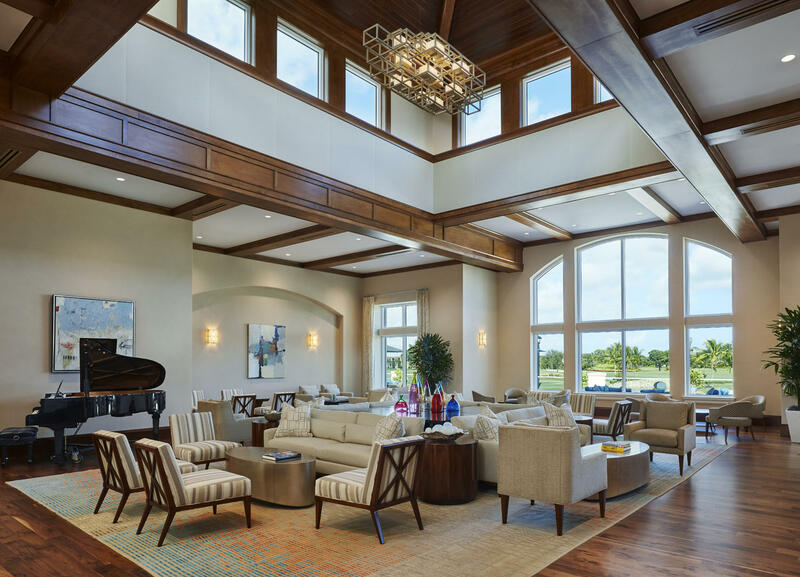 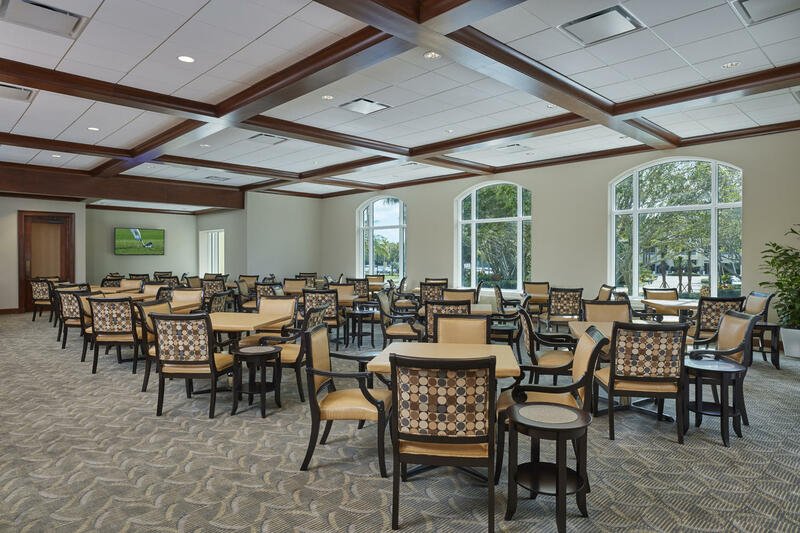 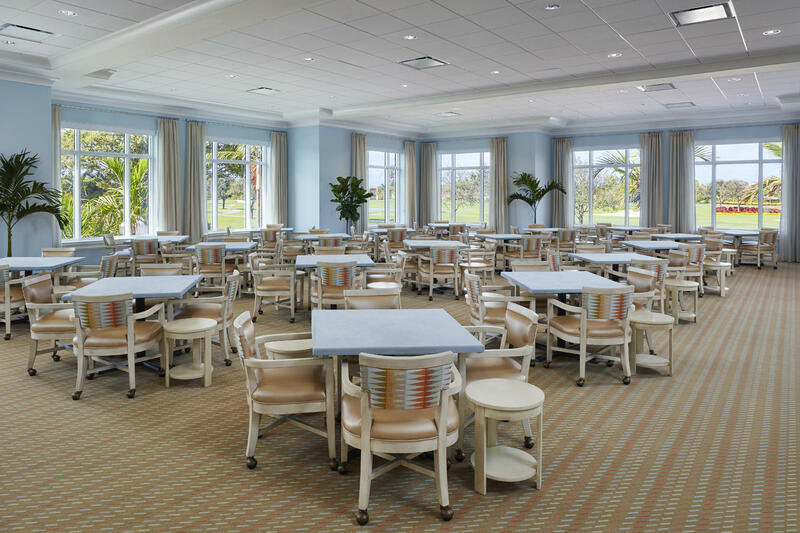 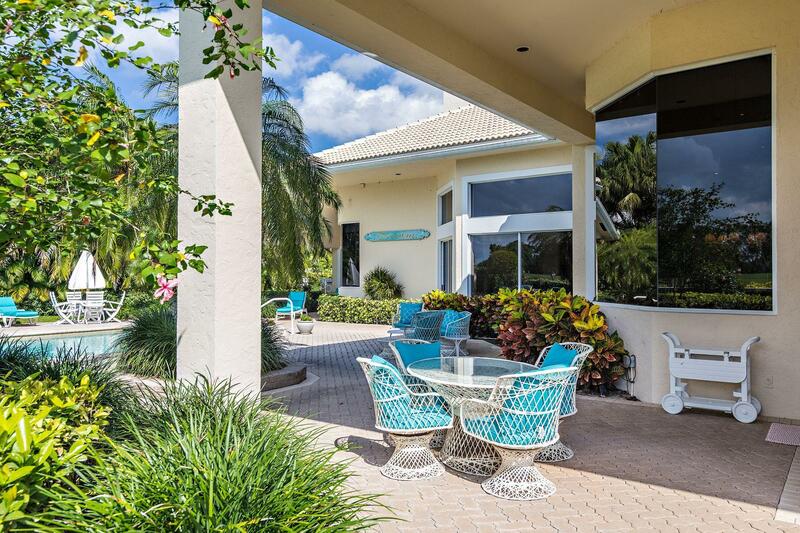 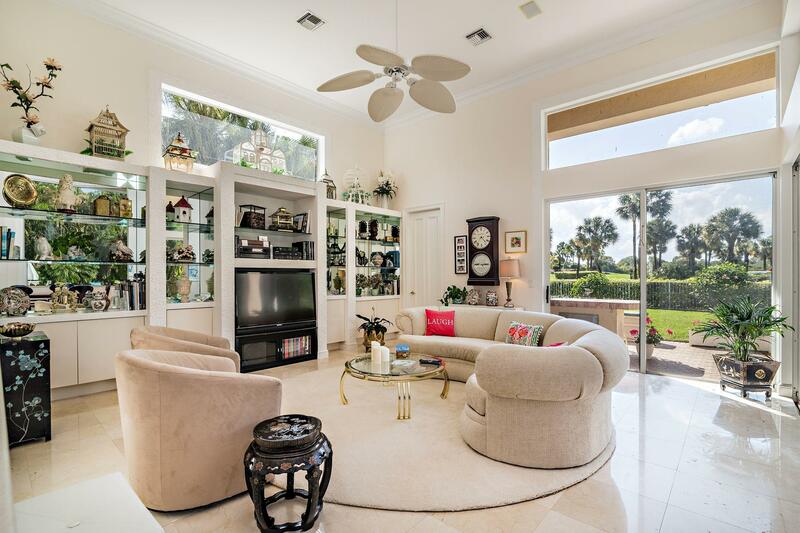 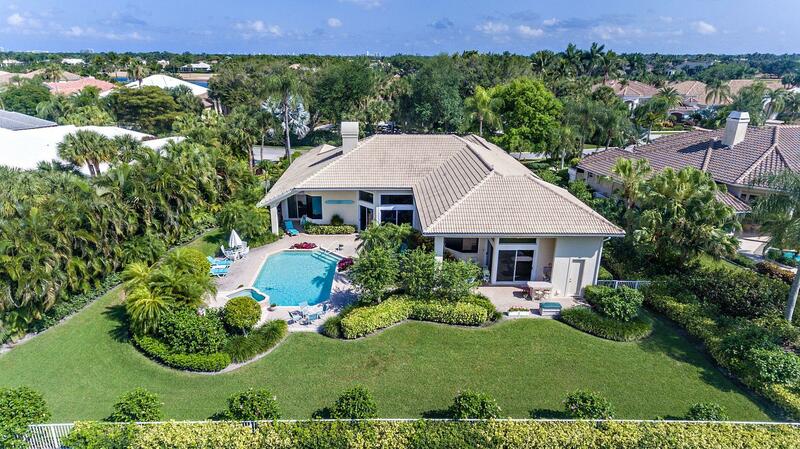 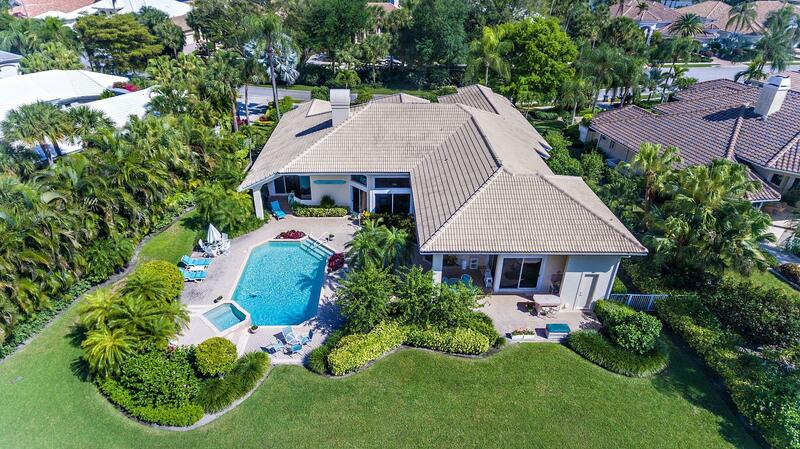 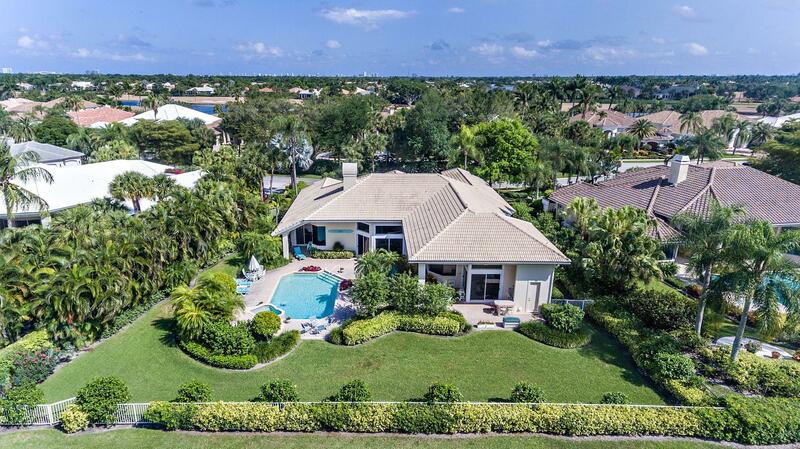 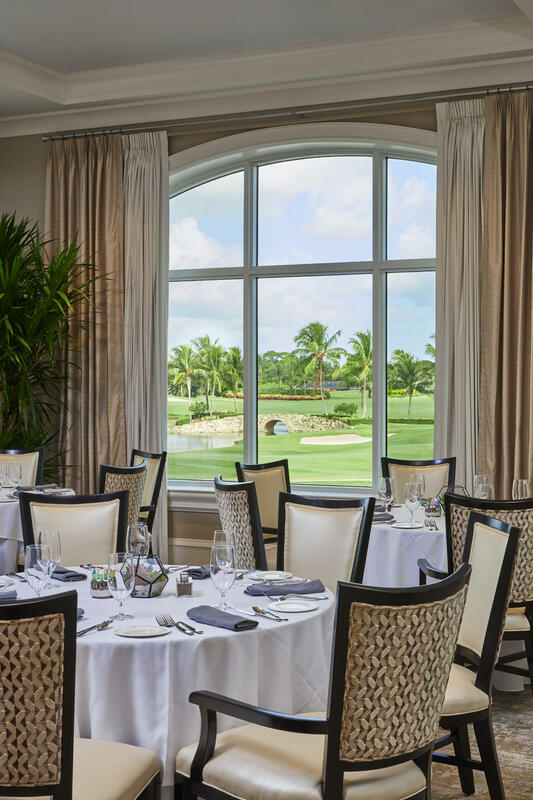 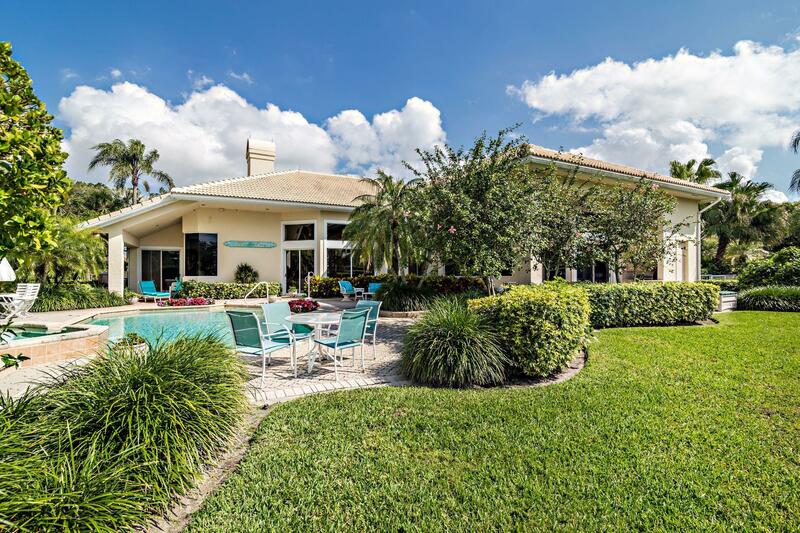 This Ballenisles Home offers pool, golf course, tennis, bike - jog, clubhouse, basketball, exercise room, sidewalk, manager on site, putting green, street lights. 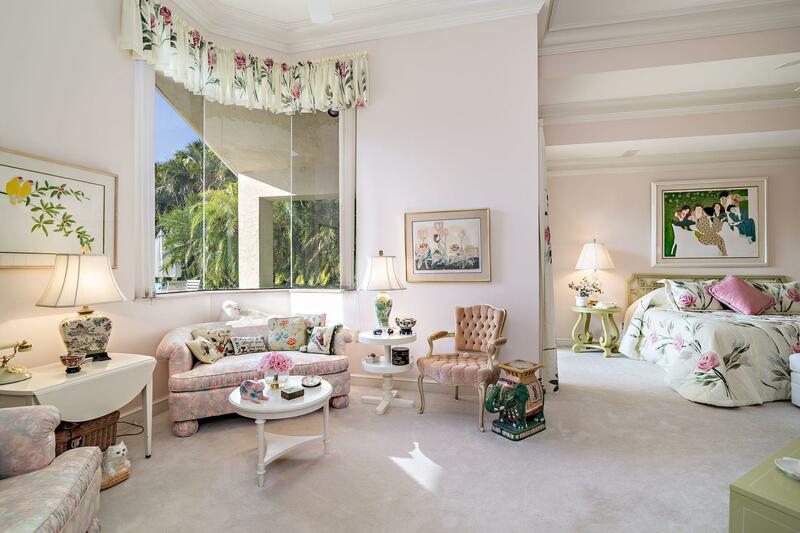 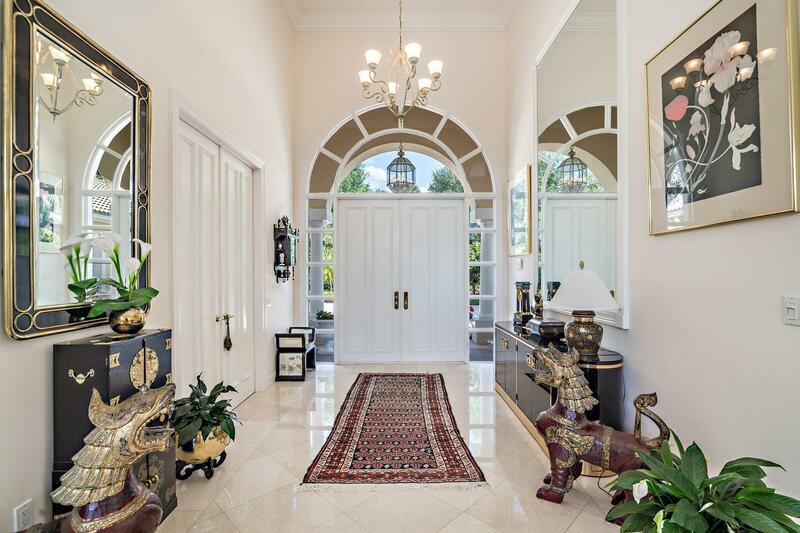 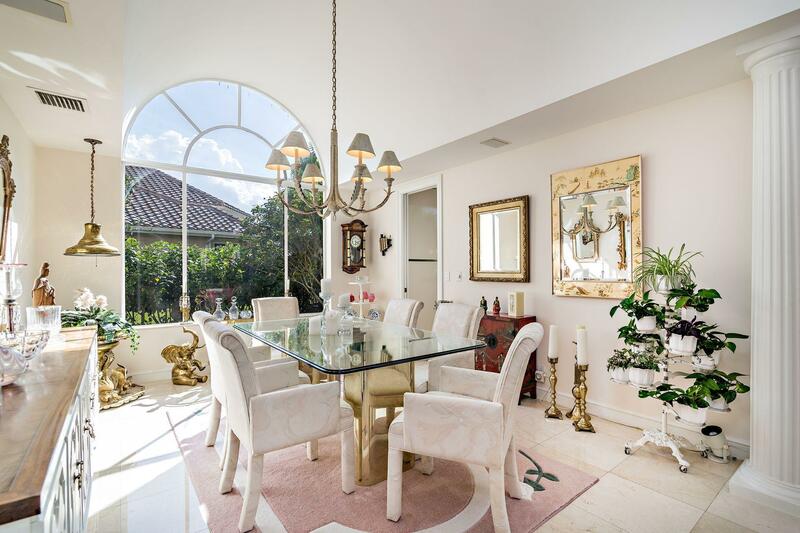 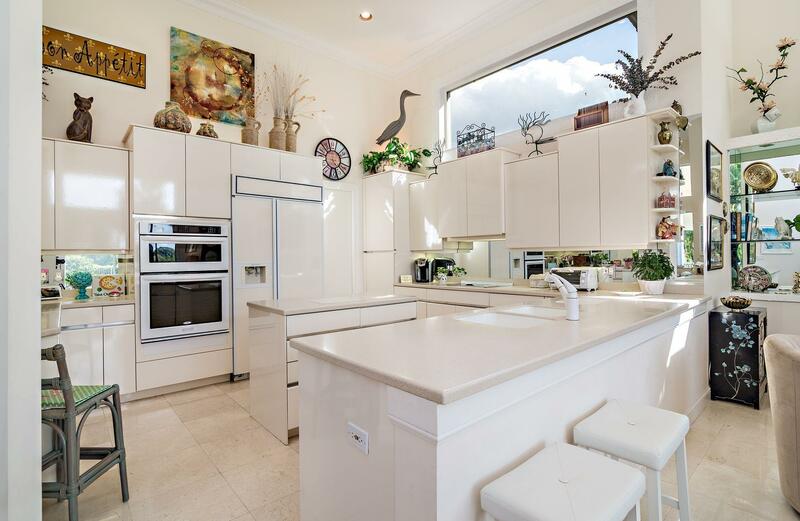 62 Saint George Place Palm Beach Gardens, Fl is currently listed for $1,350,000 under the MLS# RX-10516069. 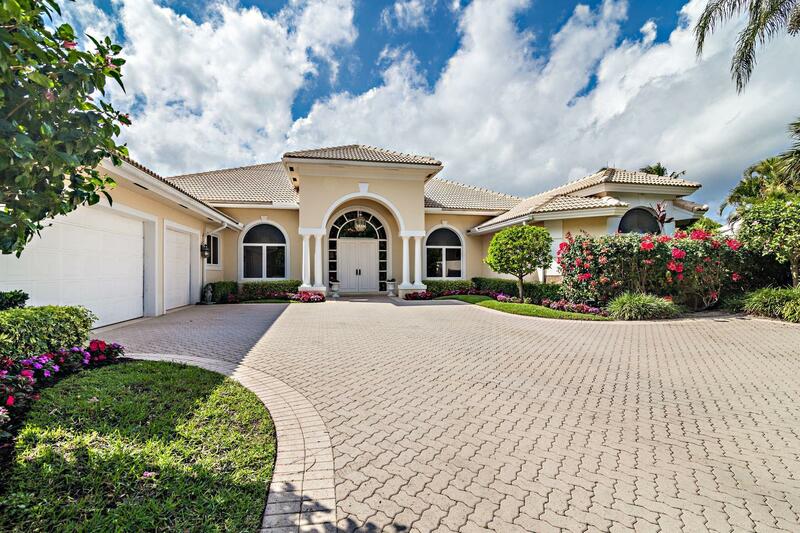 This Home has been put on the Palm Beach Gardens MLS system and currently has a status of ACT.